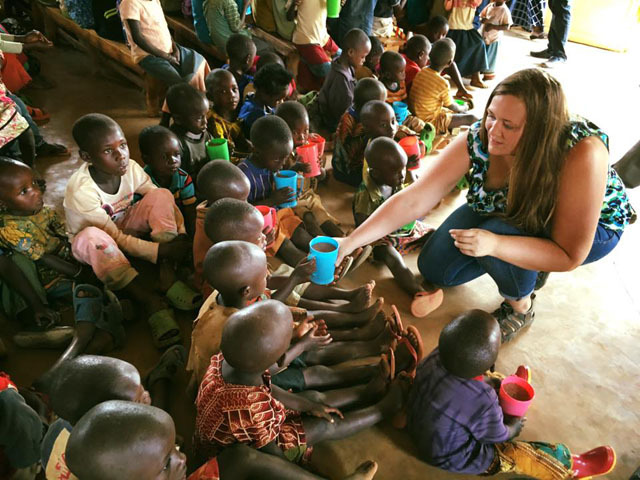 Sarah Hipp, a mild-mannered beautiful woman from America decided when she was 23 years old to travel to Rwanda and make a difference for the children and families there. Three years later Sarah became a graduate of WorldLegacy’s NC111 Leadership Program. Now at 33 years of age, her personal vision is alive as ever. 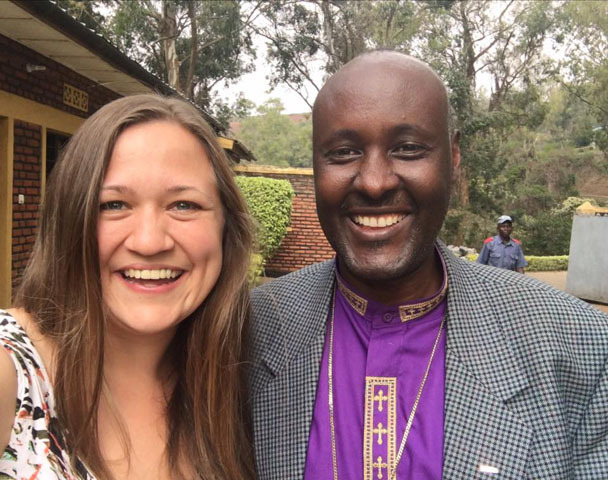 She is in Rwanda again transforming lives and in total, over ten years, has visited Rwanda thirteen times. The current trip of Sarah’s is focused on making a difference for children and families, increasing literacy, decreasing hunger, and bringing joy and creativity to her extended family across the globe. One of the many things she will be doing is founding a new preschool for the children, a literacy program for adults and possibly setting up a farm. It has been over 22 years since the start of the 100 day genocide in Rwanda that resulted in a reported 800, 000 deaths. The genocide, floods, droughts and major crop failures, has resulted in over 40 percent of Rwandan children under the age of five to be chronically malnourished. Sarah has been visiting preschools to see what supplies they need. 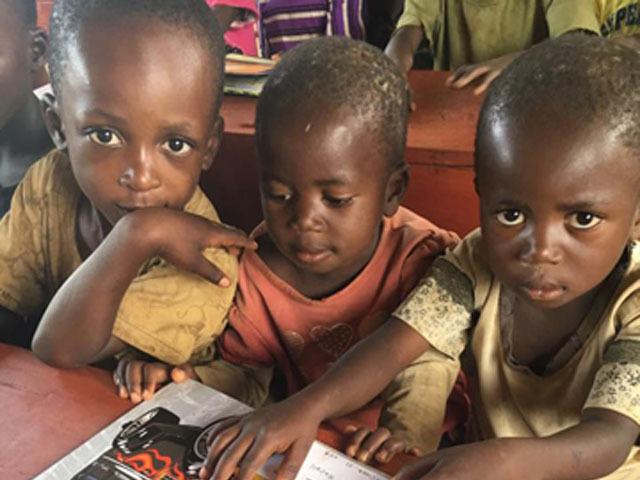 One school she visited is on Nkombo island and there are 178 students ages 3-5 and only two teachers! This school has no books, teaching supplies, balls, posters and no art supplies. The only things they have are desks and a chalkboard. Sarah gave them books and a few coloring books and this made the class come to life! They were laughing, screaming with excitement, and then they looked at the photos and told each other stories about them! Over the last year over 81,000 Burundians have fled the violence in Burundi and are having to set up a community and life in a refugee camp in Rwanda. Sarah will be getting books to the children in those camps. I can’t help but believe that Sarah’s shining face and clean spirit alone will bring love and healing to thousands on this trip.